Bliss Sinclair’s life of dull routine and unhappiness makes her imagination the only place she can find fulfillment. Until she meets Regina, a provocative writer who pulls her out of her head and into a sensuously real world alive with flavors and sensations beyond any she’d ever imagined. This real world is exciting and rich with irresistible pleasures, but Sinclair quickly learns these pleasures are not what they seem. She discovers that lust can simply be another illusion, and passion without love can poison just as easily as it redeems. To cleanse herself of Regina’s poison, she escapes to Jamaica, the place where she was born, in hopes that the sun and ocean breezes will heal both old and new wounds. But among the brilliant flowers and crystal waters of the island, Sinclair finds ghosts from her past as well as strangers who challenge her very understanding of life and love. From hidden grottos bubbling with desire to dangerous streets where violence is just a breath away, Sinclair must fight for the love she deserves, fight for herself, and for the life of satisfaction that was meant to be hers all along. THERON – Dark haired, duty bound and deceptively deadly. He’s the leader of the Argonauts, an elite group of guardians that defends the immortal realm from threats of the Underworld. From the moment he walked into the club, Casey knew this guy was different. 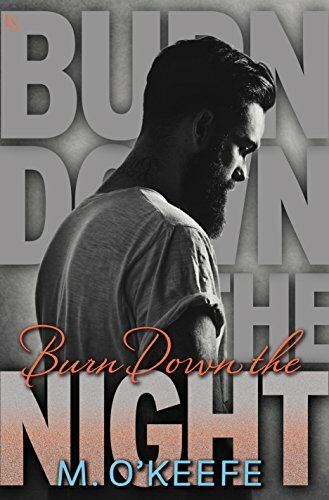 Men like that just didn’t exist in real life—silky shoulder-length hair, chest impossibly broad, and a predatory manner that just screamed dark and dangerous. He was looking for something. Her. She was the one. She had the mark. Casey had to die so his kind could live, and it was Theron’s duty to bring her in. But even as a 200-year-old descendent of Hercules, he wasn’t strong enough to resist the pull in her fathomless eyes, to tear himself away from the heat of her body. 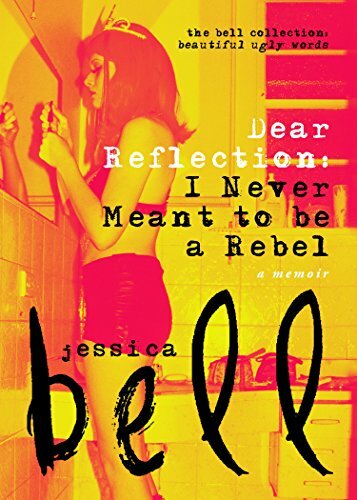 Jessica Bell never meant to be a rebel. But growing up with two gothic rockers as parents seemed to make it inevitable. In 1980s Australia, Erika Bach and Demetri Vlass founded Ape the Cry and Hard Candy, two of Melbourne’s iconic indie bands. They encouraged Jessica with unreserved love to pick up the guitar and write her own songs. But Erika’s back problem became a nightmare of pill popping, alcohol abuse, and anxiety attacks. Demetri retreated into silence for fear of triggering Erika’s drug-induced psychosis. And Jessica turned inwards, to her own reflection. But her mirror self was a fiend, not a friend. All it took was one secret drink at fifteen, and Jessica dove headlong into depression and self-destruction to escape the madness at home. Until one day alcohol nearly drove Jessica off a cliff. Jessica had to look at herself honestly and frankly. Why did she keep running from reality, and more importantly, herself?